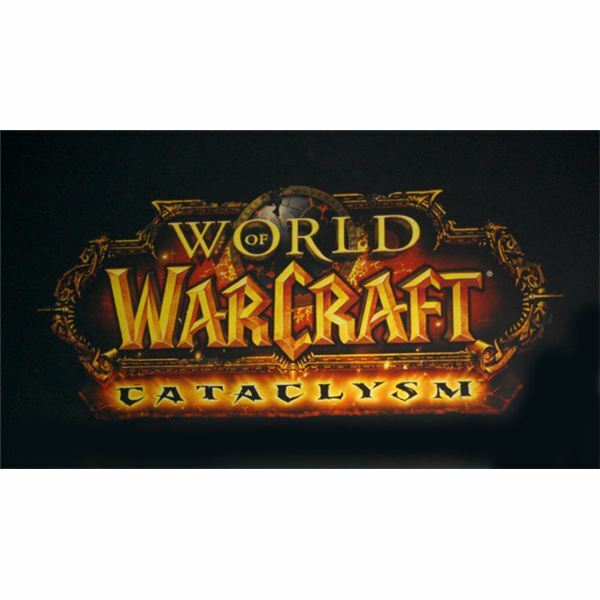 Cataclysm is an expansion pack for the popular massively multiplayer online role plying video game “World of Warcraft.” Upon the game’s release, many changes were implemented into the lands of Azeroth. This raised some eyebrows for avid WoW players who worried about the world changing too much. Though many new features and changes were offered, some diehard gamers questioned if those changes were worth the sacrifices to the world. 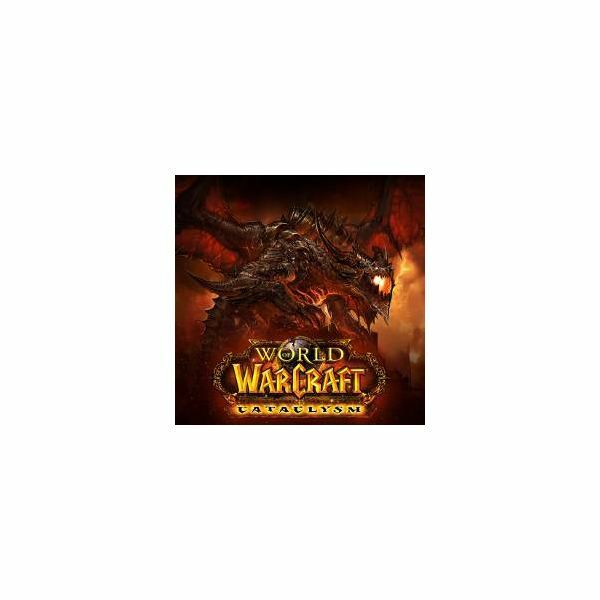 This being the case, it is important to look at a brief World of Warcraft Cataclysm guide to best understand what the changes are and what they mean to the common WoW player. These are the key features that piloted the advertising flagship of the game’s release. These features, however, are not all good. The changed land layout resulted in an altered landscape on many fan-favorite areas of the game. Developers said that it was an attempt to renew the old land, keeping it fresh and exciting for the older players, but many of het veterans were not convinced. Of course, many players both old and new applauded the changes, saying that the old landscapes were in need of some remodeling and facelifts. Lands like the Barrens and Ashenvale Forest received some of the most massive changes. Some territory was shifted and Alliance and Horde lines were drawn slightly closer together, but this is just the surface of what was changed in the scope of the game. In this World of Warcraft Cataclysm guide, let’s take a look at what these changes mean in the game by looking at what is good and what is bad about them. New content is always a fan favorite for a game, especially one as popular and wide-spread as World of Warcraft. When a game has lasted as long as World of Warcraft has, players are going to want more. This prompted two previous expansions, both of which were very well received. In the new game, you get to choose from two new races to play. This, of course, is great because it gives players even more variety when creating a character. Players will also have the opportunity to revisit older fan-favorite dungeons in the game at higher levels. This allows some measure of nostalgia to stick around, allowing players to revisit some of their favorite early dungeons such as the Deadmines and the Scarlet Monastery. If that is not enough, the game is also updated to include a more steam-lined quest system and a patch to fix all of the problems that have assailed WoW since the previous expansion pack. For players who love to dungeon dive, you might not like Cataclysm so much. You are only given a certain amount of times you can die in each dungeon before you are kicked out of the party. This means more tension between dungeon parties. One of the largest problems in the game was also left unattended during this new expansion. When queuing for a dungeon in former versions, players had to wait for many minutes, sometimes hours, before getting into a dungeon. Most people hoped that Cataclysm would remedy this. It, however, got worse in the new game. The tank role and the healer role can get into a party within seconds. But, if you are a DPS player, you can expect to wait many hours before finding an open slot. The new game focused on giving faster aid to new players while leaving veterans in the rain. For this reason, Cataclysm is looked on with scorn by prominent veterans. Let’s be honest, when you make a big change to something as large as World of Warcraft, it is impossible to make everyone happy. No matter what changes you make, some people are going to want it to go back to the way it was. As long as people’s imaginations are evolving,however, so too must the content of video games evolve to stay relevant. If World of Warcraft wants to stay afloat in the ever-changing world of MMORPGs, changes must be made, and, sure, sacrifices will ensue. 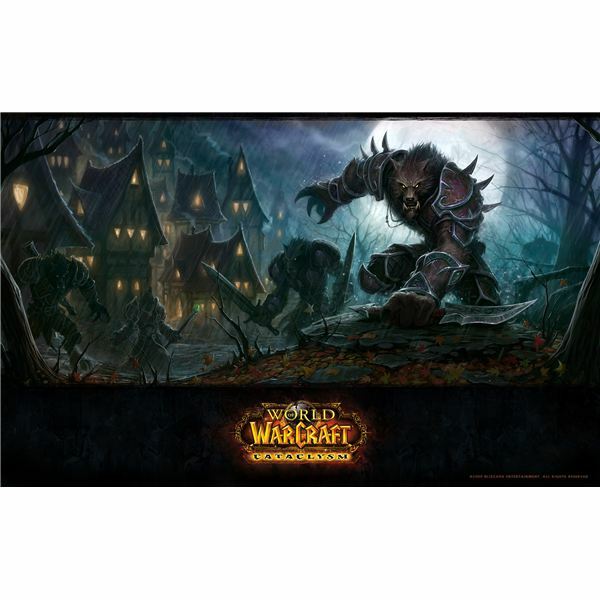 Whether you like WoW vanilla or you are a fan of the newest canonical release of the game, World of Warcraft will always be one of pioneers in the MMO realm. And they certainly did not get that way by being unimaginative. A collection of previews and in-depth reviews of the new World of Warcraft Expansion Cataclysm. World of Warcraft Cataclysm: Improvement or Downfall?